'Hey Ya!' 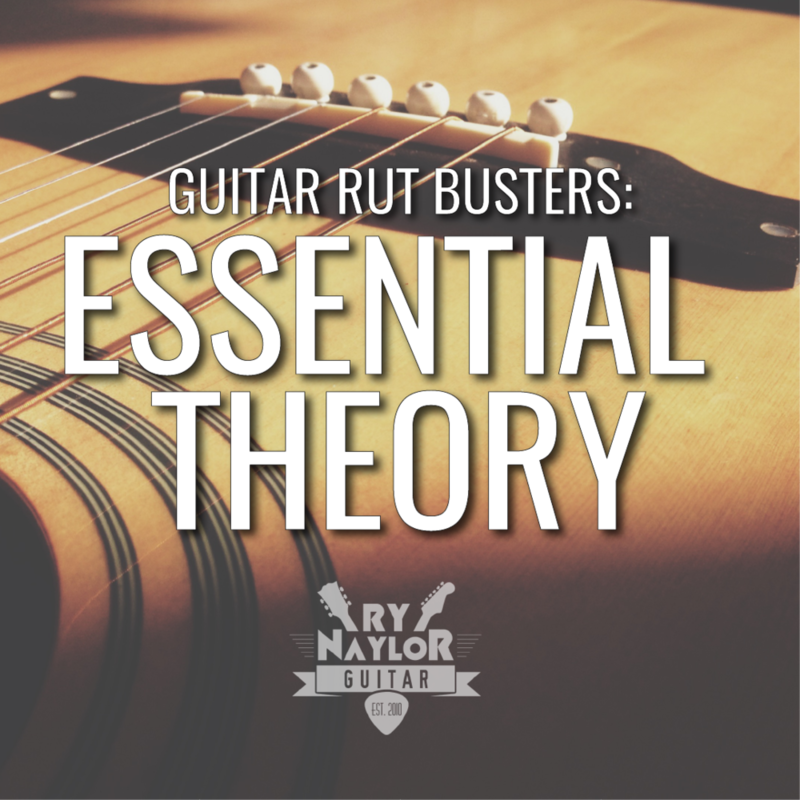 is an absolute classic of a tune, and it's one that I often get out for students to work on a tied strumming pattern at a fast tempo. It was presenting this to a student last week that prompted me to come up with the idea of a new series of videos for my YouTube channel, entitled (very unoriginally I know) 'Strumming Songs'. This will be a series of songs that have one or two chord progressions with beginner chords but a great vibe to them. There'll probably be lots of tied strumming patterns going on. Below is a copy of the chord progression to download. This is the progression throughout the song (although I still can't decide whether the E chord becomes an Em sometimes).